WordPress community is blessed with talented developers. When it comes to SEO plugins for WordPress, there is only one name that strikes in our mind and that’s Yoast WordPress SEO plugin. There are abundance of SEO plugins available in WordPress plugin repository that offers almost similar functionality. 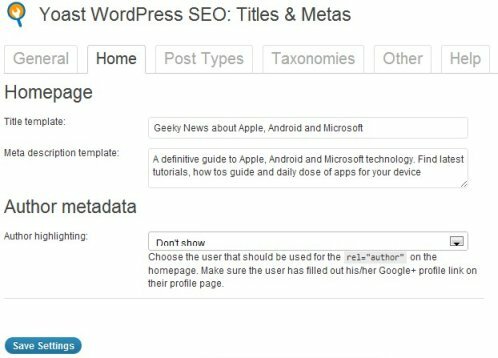 However, WordPress SEO plugin by Yoast goes a yard ahead by offering several more functionalities, which otherwise would have been offered as premium features by others. Neither am I being biased nor being convivial to situation, it just that the plugin saves me a hell lot of time in customization. Whopping 1,464,000+ download speaks for its popularity. So let’s say you have followed the trend and took a wise decision to install this plugin, now what’s next? 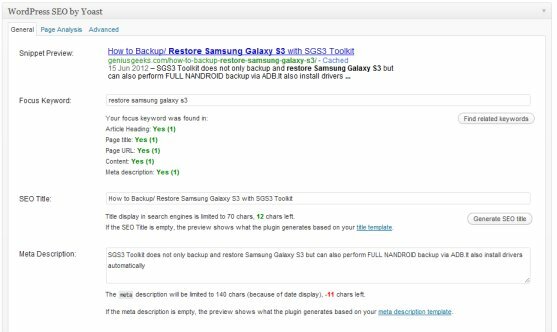 Installing the plugin doesn’t solve all your problem automatically or make your blog SEO optimized. 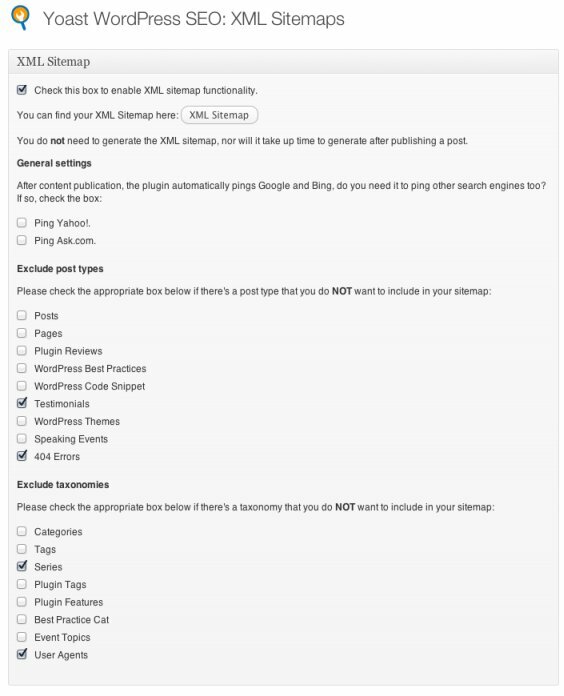 There are certain settings you need to configure after installing Yoast WordPress SEO plugin. 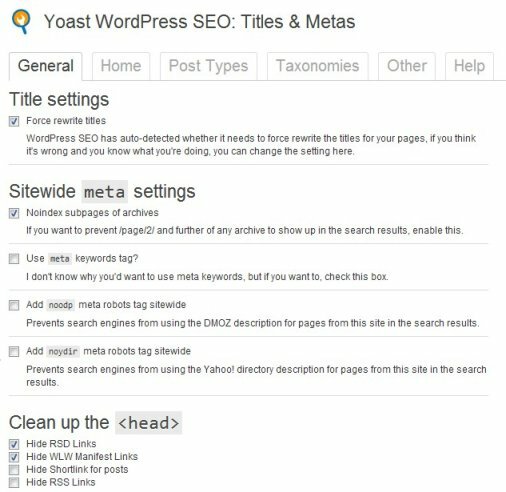 What Yoast WordPress SEO could do? Automatically write SEO optimized title for post, pages, attachments, archives, subpages etc. 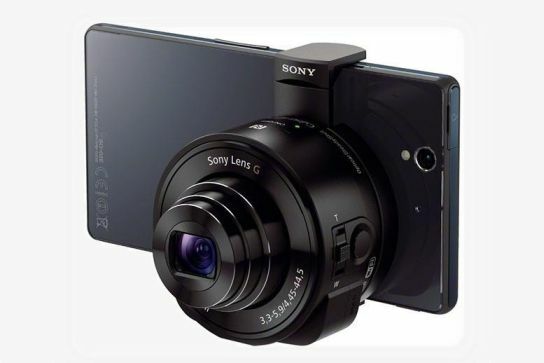 The list of features are so extensive that there is possibility that we’ve might have missed mentioning few features over here. Let’s move ahead with setting and set up configuration guide to get maximum out of WordPress SEO guide. Dashboard Tab provides an option to add settings related webmaster tools like Google Webmasters Tools, Bing Webmasters tools and Alexa verification ID. 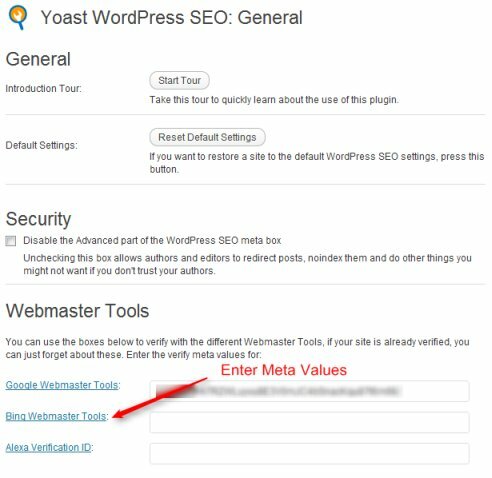 Instead of installing plugins separately or add meta tags to header, users can directly add respective meta values to verify their site. There is also a ‘Start Tour’ option available which will give you tour about all the setting. Optionally, you can restore to default setting if you’re in any trouble. This is the place from where you can automate on page SEO tasks like adding predefined titles and meta description tags. Go to HELP tab to see the definition of each short code you will be using in various field under different settings. First tab is general tab from where you can ‘Force rewrite titles’ in your WordPress theme. In order to reduce duplicate content, there is also an option to ‘Noindex subpages of archives’. You should tick mark it for optimum performance. Cleaning of <head> tag is also possible if you’re using any third-party WYSIWYG tool like Windows Live Writer. Check the screenshot below to see what settings I use. Since I use WLW (Windows Live Writer), I have ticked the boxes to clean head tag. 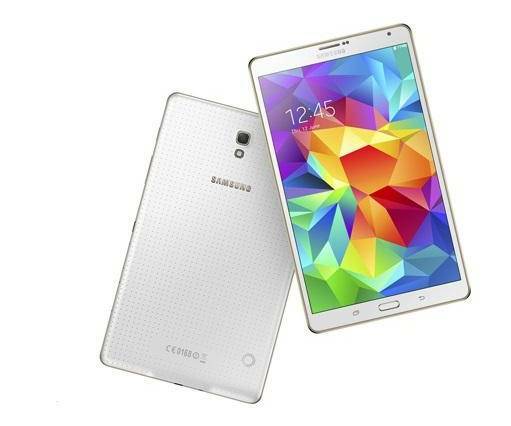 Home tab lets you add Homepage title and description. Make sure that your title is under 70 characters and description is under 140 characters. 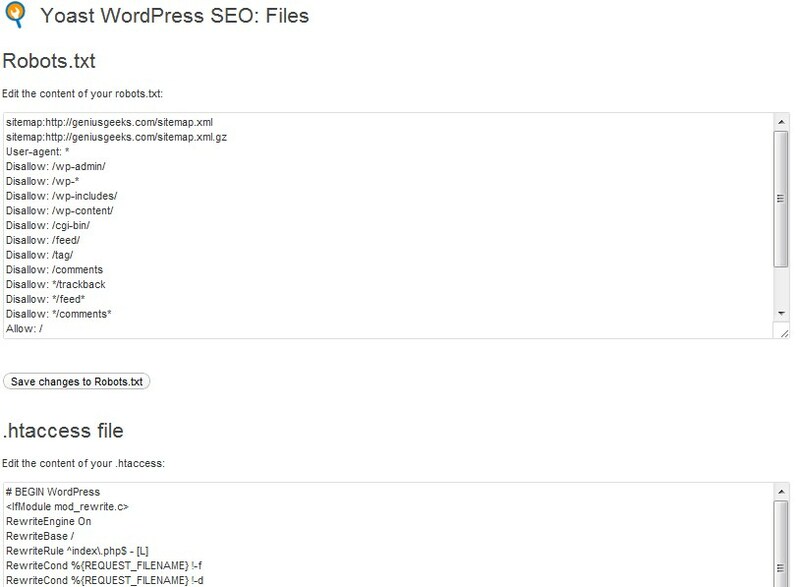 WordPress SEO 1.2 version also integrated Author metadata which could be used to verify Google authorship markup. Under posts tab you can manage title and meta description of Posts, Pages and uploaded Media. Check out the screenshot see what settings we are using on Geniusgeeks. In case if you do not want search engine to index your pages, then you can tick ‘noindex, follow’ tag. %%excerpt%% replaces post.page excerpt automatically. If excerpt is not defined in post editor, it will automatically fetch it from the post. 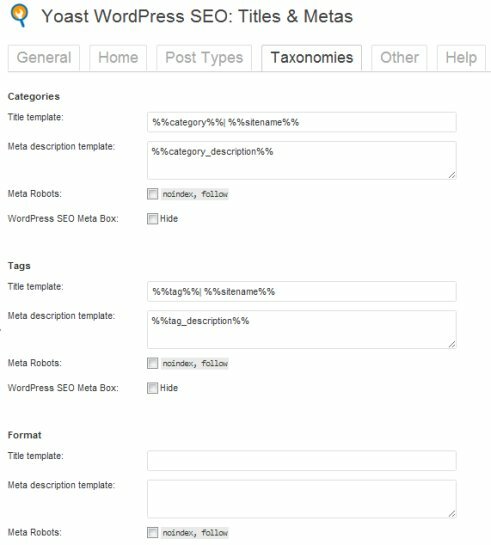 From here you can manage different taxonomies like Category, Tags etc. To avoid duplicate content users can ‘noindex, follow’ tags or categories. It totally different on personal choice or site structure you follow. We are not overusing tags hence we’ve not blocked it directly from here (robots.txt does block WordPress tags). See the screenshot below to get idea of settings we used at this blog. 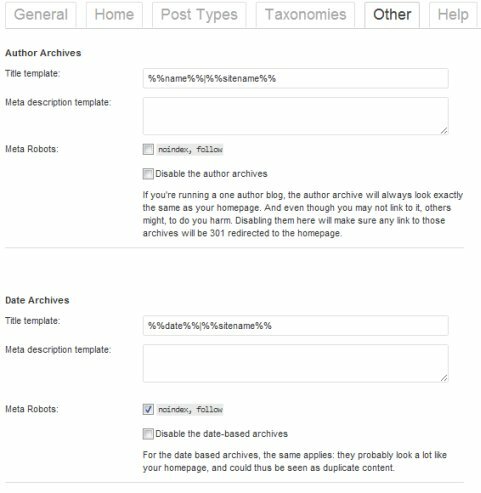 Other will let you manage Archives pages on WordPress. We’ve blocked Date archive from getting indexed. Social will let you add Facebook OpenGraph meta data to your site’s head section. 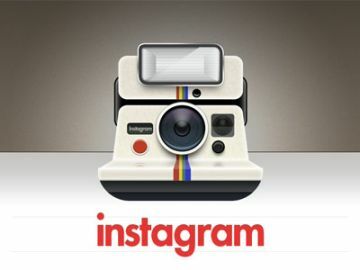 It will also provide you Facebook insight and other relevant information about your app. XML sitemaps will let you auto-generate sitemap functionality. Check out the image below to see how you can tweak the setting of XML sitemaps. We’re using different Google XML Sitemap plugin so we haven’t setup this option yet. Permalinks will let you manage permalinks of your site. This is different from permalinks setting available by default in WordPress. It will let you allow Strip category base (/category/) from category URL. This will reduce the characters present in permalinks. From here you can also enforce trailing slash at the end of URL’s (not recommended). There is also provision to redirect attachment URL’s to parent post URL. 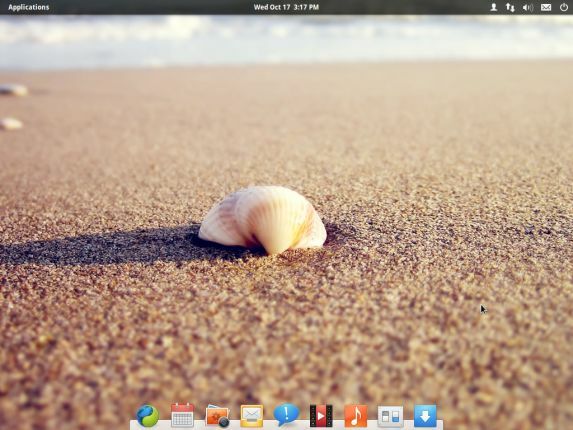 Canonical setting could also be setup from here. It is advisable to leave it as it is. Internal links will let you add Breadcrumbs to your post page. Here you can define separator, prefix and anchor text for homepage. 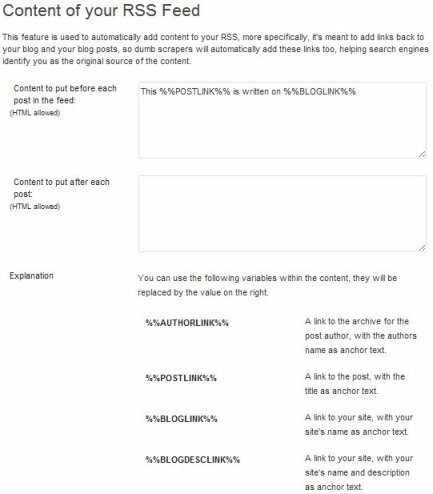 RSS or better known as RSS Footer plugin will let you allow link back to your homepage, post and author page. This is extremely useful to thwart spammers from dumping your content through RSS scraper. It will automatically add reference from where it has dumped data from. We use ‘This %%POSTLINK%% is written on %%BLOGLINK%%’ text before each post in the feed. If you’re concerned about getting low quality links to your homepage, you can remove %%BLOGLINK%% from the field. Are you migrating from All-in-One SEO or headspace 2 SEO plugin? 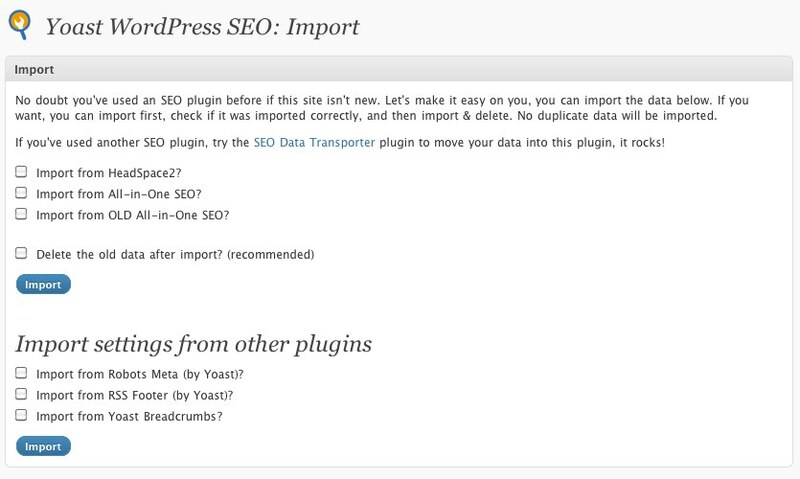 This section will allow you to import settings from different plugin, so you can migrate to WordPress SEO plugin by Yoast without loosing SEO advantage. Alternatively, if you want to migrate to another plugin then you can use Export setting option. Edit files section will let you edit Robots.txt file and .htaccess file. See the screenshot below. 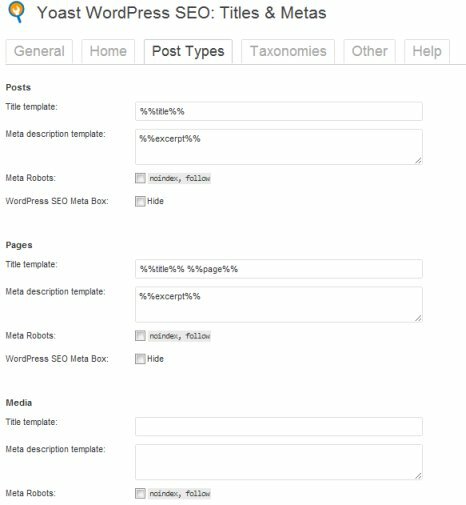 WordPress SEO plugin by Yoast seamlessly lets integrated into post editor page from where it analyzes on-page SEO factor about your page. It will suggest you different keyword from General option. From here, you can override automated settings made so far. Users can enter own title, meta description and meta keyword tags. Based on Focus Keyword, it will analyze your whole post for possible missing on-page optimization factor. It will then suggest keyword density, keyword position, title optimization and description optimization. Based on the position of keyword and number of occurrences in post and H (H1, H2, H3, H4 etc.) tags, it will let you know whether your post is perfectly optimized or not. We advice our readers not to depend too much on this data but it is still a good start for many. How do you find WordPress SEO plugin by Yoast? 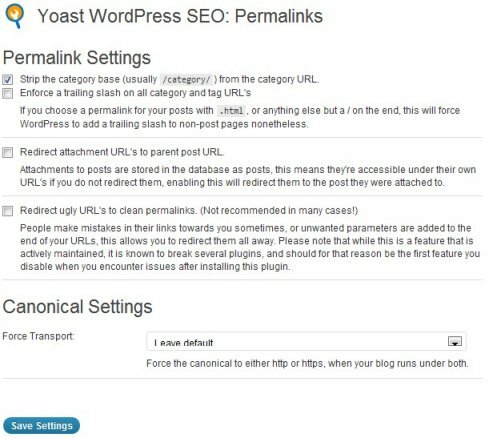 Feel free to bother us if you are stuck somewhere down the line to understand our setup and configuration guide to Yoast WordPress SEO plugin. Does robots.txt file exists on your website? 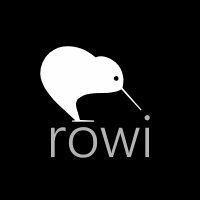 Can you tell me the permission of your robots.txt file? This is a great post! Very helpful! It could use an update to the most recent versions of Yoast. Hello , I am a new blogger . I have a question , can I use more than one Focus Keyword ? If yes then how ? I tried to write this format keyword1 Keyword2, Keyword3 . But youst doesn’t take it as 3 keyword . He take it a single keyword ” keyword1 keyword2 keyword 3″ . Please give e suggestion. Thanks . No you can not use 3 focus keywords at a time. 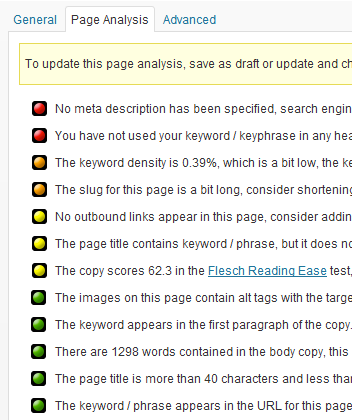 Of course, you can check the keyword density and other aspects by entering focus keywords one after another. Just enter one focus keyword and save the post. It will display your SEO score for that focus keyword. Now change the focus keyword and save draft once again. Yoast SEO plugin will re-calculate the score based on new keyword. It is tiresome and long process but still worth. Moreover, it is always good to focus on single keyword instead of concentrating multiple keywords. what if you have placed the meta tag in heading already…should they be removed to use the meta tags in Yoast? I do not want to overburden the search spiders. It is superb as a plug-in but it seems a lot of work 😀 , I blog during my spare time, and I guess, I can’t go over these every time I post. And it’s too technical and detailed for me. I don’t love technical stuff, html, etc. etc. Your assessment is good though, and perhaps I’ll adapt it again, once I got more time. Thanks for a info-rich laden post. but i didnt find post editor option and in google webmaster tools i can see I have robot.txt but WPseo telling me that I do not have it, why? Excellent Stuff Ricky. Really helpful. Great guide thank you! Do you also have an advise how to do 301 redirect by using this plugin? I don’t wanna continue “Blog title” after “page title”. I have did all the things which i can but i can’t get rid of this problem. Please help me out, i am fed up of this problem. Yes, a good tool but is their any risk in the duplication of Title Tags and Meta Descriptions of the website? Thank you for this guide. I just installed Yoast yesterday, and I’ve been struggling with the configuration. There are so many options! You laid it out well here, and I ended up copying a lot of your settings. thanks for detailed info.. was looking for this.. Very very helpful guides for newbies.With the help of screenshots, youmade it more easy for readers to understand the all funtions of Yoast Plugin. Nice tutorial. Yoast WordPress SEO plugin is one of the most useful plugins by WordPress. Almost each and every WordPress user knows about it. But configure after installation is must to make website SEO optimized. perfect and complete guide you have provided. 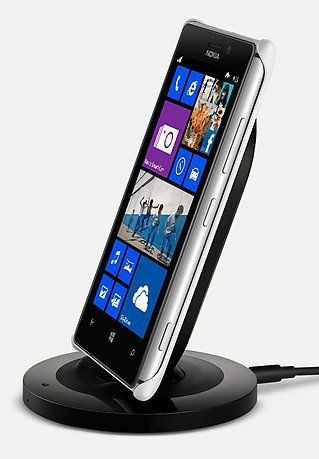 It will help many newbie bloggers. Thanks! Thanks for the wonderful guide. It helped me a lot in configuring Yoast SEO. Is Yoast SEO still the best SEO plugin for WordPress? Yoast is the ultimate plugin for WordPress. Every pro blogger recommends it.